Available for filtering as event servants in the Servant Enhancement screen from 6/6/18 22:00 JST. Event Craft Essences are also in this pool. 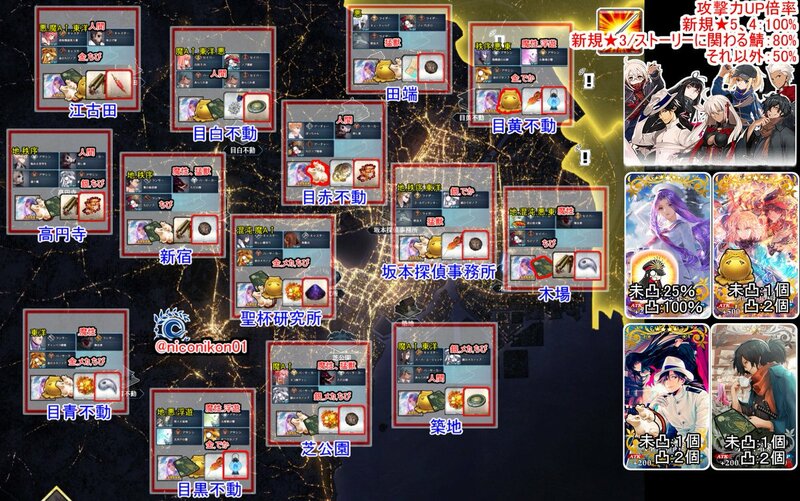 Note: Okita Souji (Alter) and Okada Izou will not be added to Story Summon after this summoning campaign is over. Also note that Okada Izou cannot be obtained from Friend Point Summon. 3★ 牙研ぐ暗剣 can be obtained from Friend Point Summon, but if your settings are set to sell all 3★ summons, it will be sold even if you draw it. Players will now be able to select equipped Craft Essences as enhancement fodder. In the past, equipped Craft Essences were marked PARTY and unselectable until they were manually removed from party/ies. 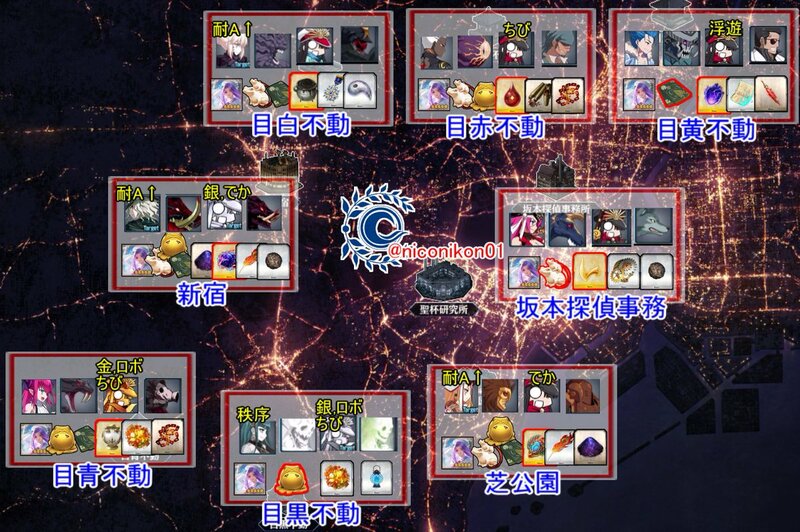 They will now be marked 裝備中 (In Use) and can be selected for fodder or sale even if they are equipped. Note that Craft Essences marked as Select or that are Locked will not be available for selection. This page was last modified on 13 April 2019, at 07:55.